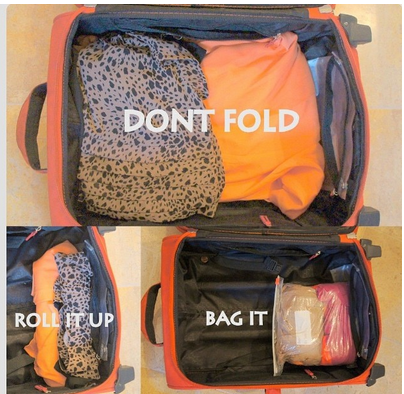 When you pack it’s easiest to roll your clothes or bag them. 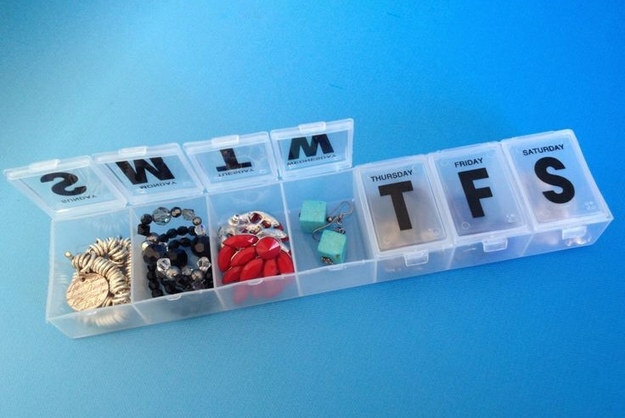 This creates more space and it’s more efficient. 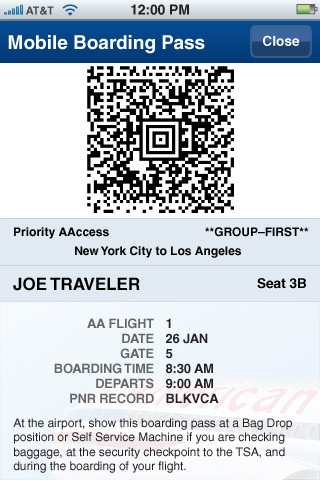 If you have an Iphone, Passbook is a great way to store your boarding pass. Downloading the Airlines App, too, is a great way to keep track of the boarding pass, times, and gate number. It can get cold on a flight. Carrying a sweatshirt is a necessity but also annoying because of its size. You can follow these simple steps to fold your sweatshirt and use it as a pillow, if you like. 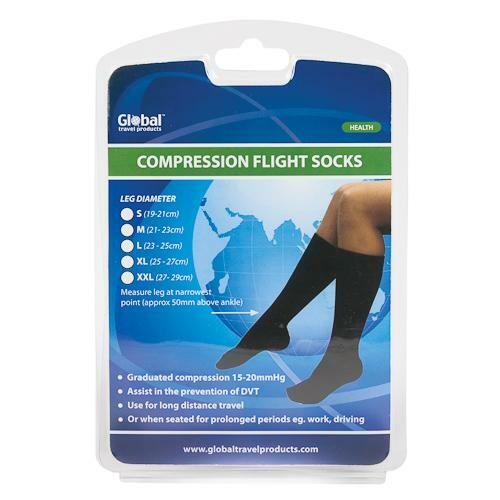 These help increase blood circulation. 24 hours before your flight, airlines usually email you the option to check-in online. Always do this because even if you have luggage to check-in, they send you in a faster and shorter line. 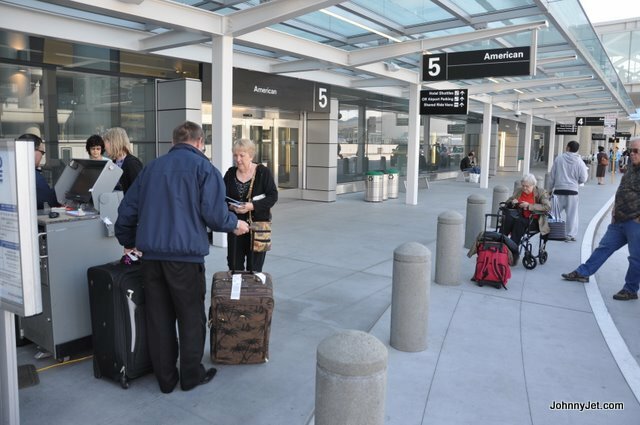 If you see curbside check-in, when pulling up to the airport, that’s also great option. 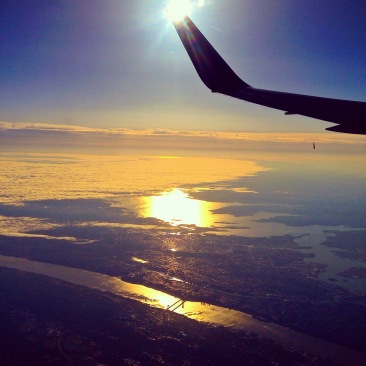 Almost all airlines give you the option to choose your seating when booking your flight or after booking your flight. I usually choose bulkhead seats for long plane rides because of the leg room. 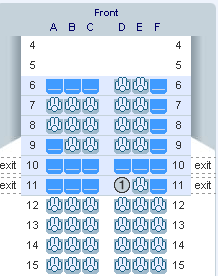 However, there’s always a chance you’ll get stuck next to a crying baby because those seats allow for in-flight cribs. Choose wisely. You can also use Seat Guru, which is a really helpful app. 8. Try and fly out on red-eye and set your clock to the time of the destination that you are flying to. Red-eye leaves at night and allows you to get over jet-lag quicker. If you fly to India from JFK directly at night, you’ll arrive in India in the afternoon. Setting your clock to the destination’s time will help you adjust better. When looking for cheap flights, sites will often pick up on whether you’ve visited them before through your history browser and increase the price. 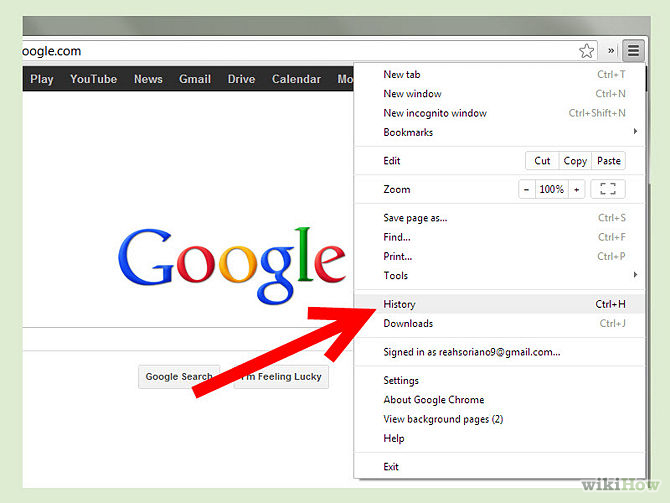 Clear everything on your browser if you can. I usually use Cheapoair or Expedia to get the best rates.